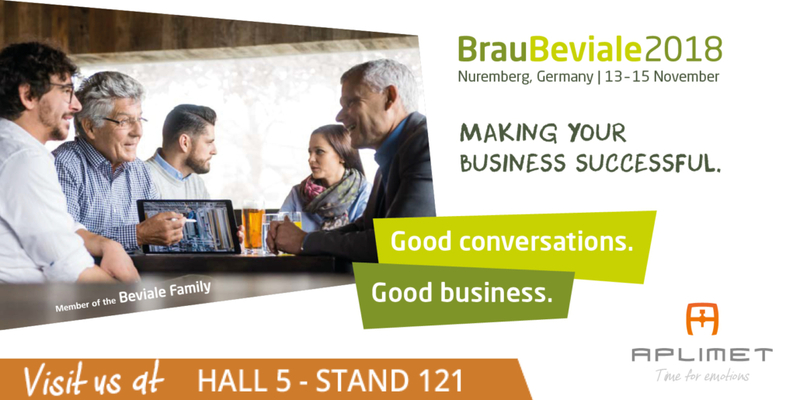 After the success of the last edition of Brau Beviale, we are back two years later with a stand that will rise to the occasion and with a few surprises. Once again you will see that we continue to be committed to quality, design and innovation. See you in Nüremberg from 13 to 15 November, but until then we will continue to keep you up to date with our latest developments.